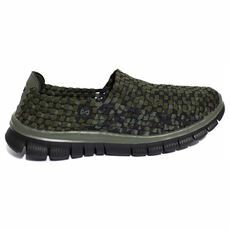 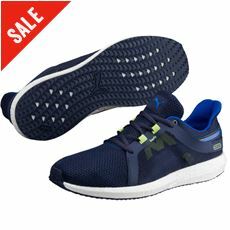 They might be casual shoes but they’re still durable, reliable and comfortable enough for you to wear anytime and anywhere. 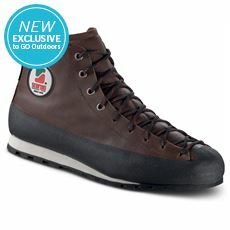 At GO Outdoors we understand that you want something that is going to give you the vital support you need when you go out into the countryside, but you want something that is practical too. 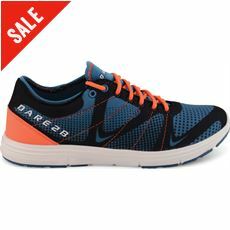 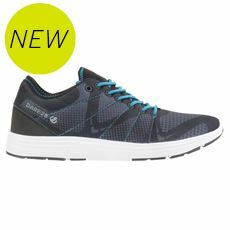 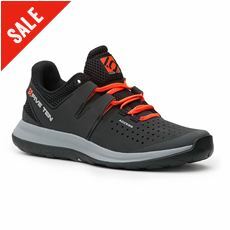 Our multisport and trail shoes are designed with this in mind, and the range of men’s casual trainers bridges the gap between everyday pairs of trainers and walking or multisport shoes giving you the best of both worlds. 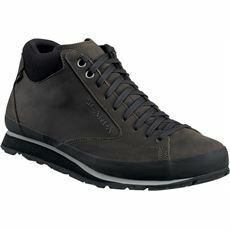 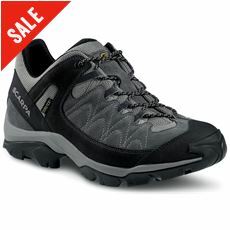 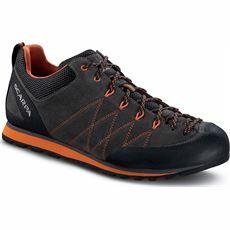 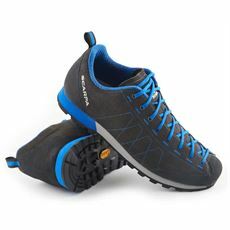 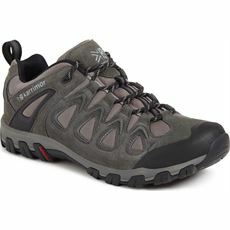 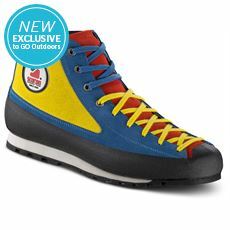 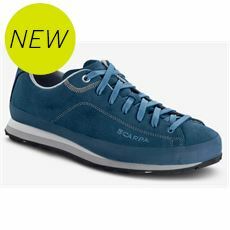 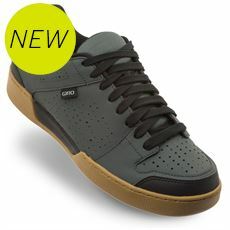 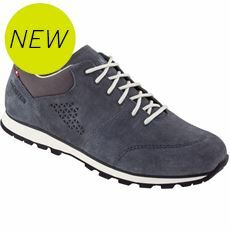 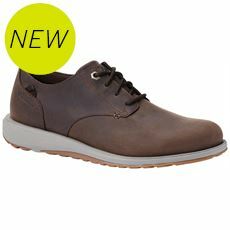 Check them out in our men’s footwear range today and pick up a bargain in our online store or your local GO Outdoors.